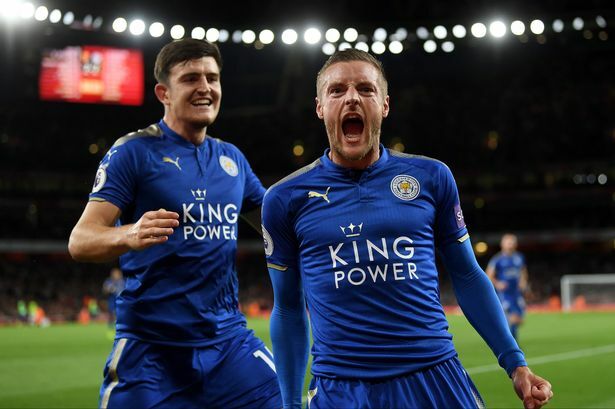 The first episode of the Sky documentary The Next Jamie Vardy starts on Sky 1 from on September 16th, and will also air on Sky Sports later in the month. The fly-on-the-wall documentary, produced by Zig Zag Productions, explores Jamie Vardy’s V9 Academy, as he seeks to discover the next big talent from non-league football, and help them realise their professional dream, while providing them with a unique experience into what it takes to play at the top level. The series will also follow the stories of hopefuls in the build-up to their time in the V9 Academy and will look at Jamie’s time in non-league football, where he began his career with Stockbridge Park Steels in 2007.